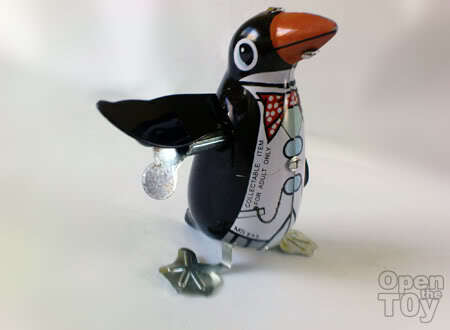 following the Prinny games, here is a penguin toy! "Look look look at me"
"Wind me up with the key!" 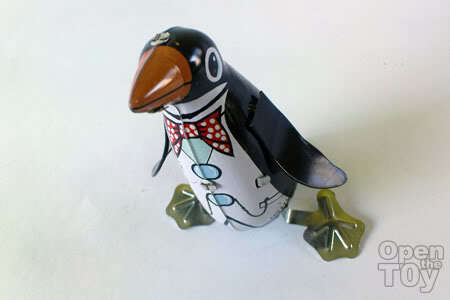 "Walk walk from side to side"
Another wind up tin toy added to your collection my friend. Is this a new toy that is made to look like vintage ones? 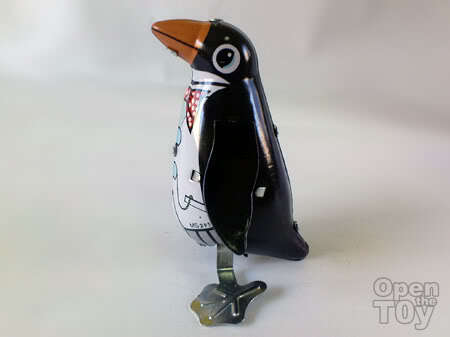 I have seen people selling such tin toys at the linkway near OG Chinatown. Dennis this is the new one not vintage. I don't think our weather can keep vintage ones due to level of moisture.